Lawyers who produce excess paperwork could risk being named and shamed by the courts and face strict financial penalties. And a Shropshire solicitor has welcomed the warning saying over-sized files slowed down legal proceedings costing valuable time and money. 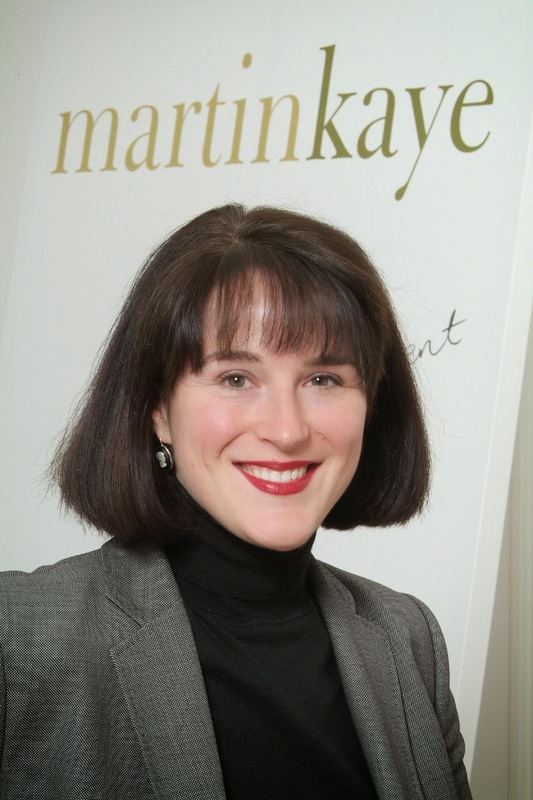 Nadia Davis leads the family law team at Martin-Kaye Solicitors, in Telford, and said court proceedings involving family issues were always stressful and could be a protracted and difficult experience. “I’m very pleased to hear that the Family Division of the High Court has warned lawyers they could face having their fees withheld if they refuse to keep paperwork to a minimum – it’s no good the courts complaining about the difficulties it causes unless they are prepared to take action. But Nadia said it was also important that divorcing couples did not automatically head straight for the courts rather than consider the alternatives available. “I was one of the very first solicitors in Shropshire to qualify as a collaborative lawyer, and my advice to clients is to talk their case through very carefully before resorting to court action. I work with couples going through a divorce on an agreement that shows they are committed to finding the best solutions through negotiation, rather than the courts. “The agreement also prevents lawyers involved in the initiative from representing their client in court if the collaborative process breaks down. So this means everyone involved is absolutely committed to making it work,” said Nadia. But this approach has not been adopted by everyone and national research has shown that only 51 per cent of those surveyed would consider a non-court based solution. “The warning from the High Court shows that the legal system is ready to clamp down on lawyers who continuously flout the rules, and I am very pleased that decisive action is now being taken,” said Nadia. A Telford legal support assistant is hoping for a knockout performance when he takes on an ultimate fitness challenge. George Heron works for Martin-Kaye Solicitors, in Euston Way, and he has signed up for the latest season of Zero to Hero boxing. He now faces ten weeks of gruelling training as part of the unique amateur boxing programme aimed at all kinds of people, whether they’re “white collar” workers, plumbers or IT consultants. The initiative is designed to ensure each person taking part is both physically and mentally prepared for the final goal, to be a hero in the boxing ring. “I’ve always been a boxing fan but I’ve never thought about getting into the ring before. So I saw this as a new challenge and decided to go for it,” said George, who will be raising cash for Hope House Hospice. To prepare himself for the challenge ahead, George has already run the Stafford half marathon and he will now receive coaching from professional combat athletes with guest sessions from boxers, mixed martial artists and nutritionists. Martin-Kaye senior partner Graham Davies said: “We’re all extremely proud of George and very impressed with his dedication he has already shown in preparing for the Zero to Hero challenge.